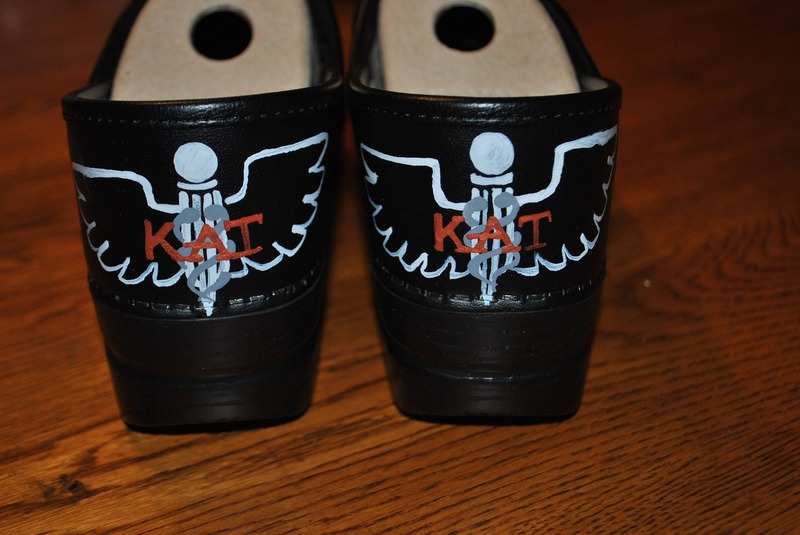 NOTE* shoes included in price. 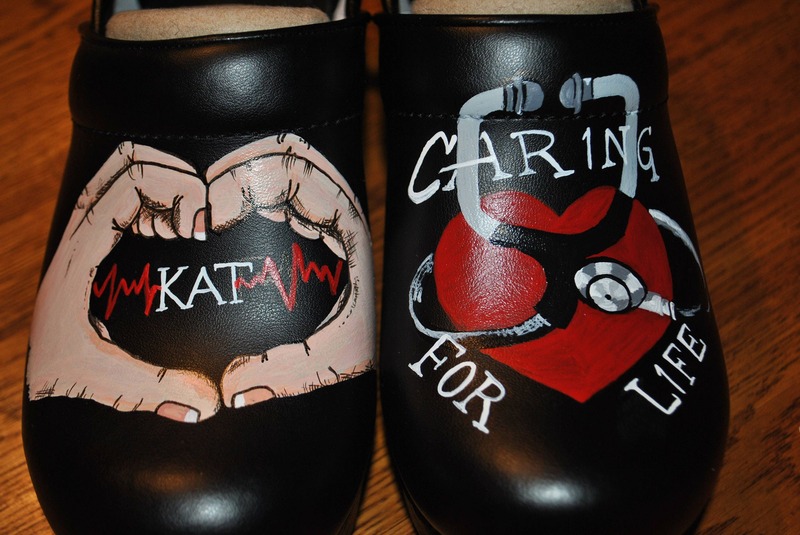 otherwise if you want to provide the shoes the design would be 95.00 to paint. 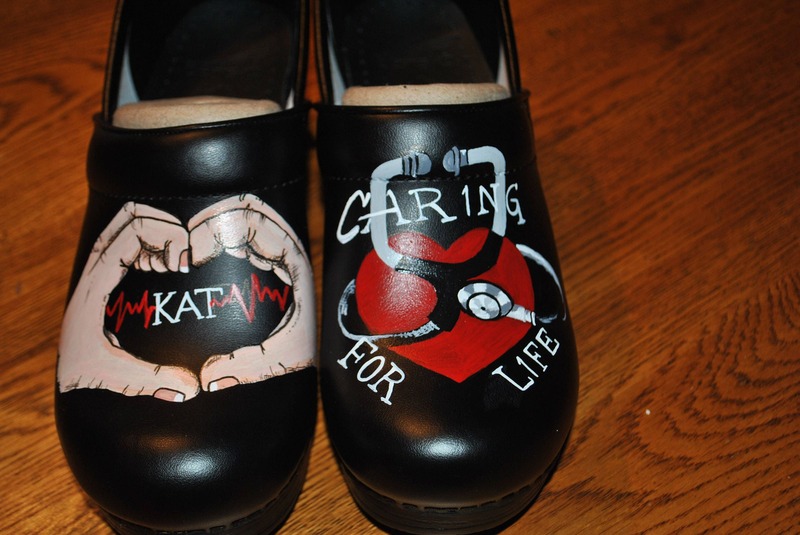 if you are interested in a custom hand painted pair of nursing shoes just email me your idea and we will discuss cost and lead time.